2403 S 336th Avenue Tonopah, AZ. | MLS# 5624782 | Desert Dream Realty Cave Creek | 480-252-8300 | Find Your Dream Home with Us! This 1.25 Residential lot has Beautiful Views, it has Electric and Water so is ready to build your dream home. Its close to I 10. 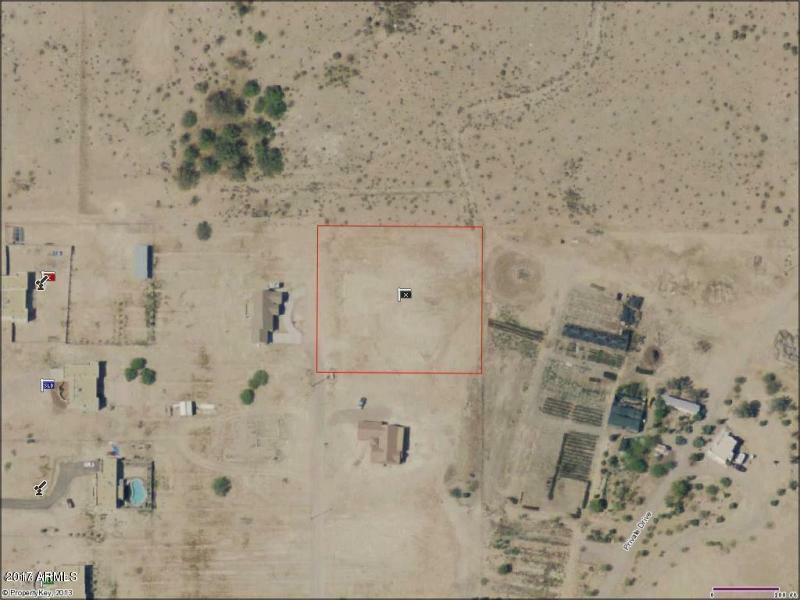 This lot is conveniently located off lower Buckeye. Its really building Fast. Homes directly next door and across the street. Don't miss out! accepting all offers! © 2019 Arizona Regional Multiple Listing Service, Inc. All rights reserved. All information should be verified by the recipient and none is guaranteed as accurate by ARMLS. Information deemed to be reliable but not guaranteed. 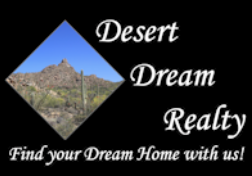 Real estate listings held by brokerage firms other than Desert Dream Realty are marked with the ARMLS logo and detailed information about them includes the name of the listing brokers. Listing broker has attempted to offer accurate data, but buyers are advised to confirm all items. Only IDX residential listings are displayed on this site. The information being provided is for consumers' personal, non-commercial use and may not be used for any purpose other than to identify perspective properties consumers may be interested in. This site will be monitored for 'scraping' and any use of search facilities of data on the site other than by potential buyers/sellers is prohibited. Information last updated on 2019-04-20.